Oakfield, New York- Eichenfeld LLC, a company based in Oakfield, New York, launched their MöbileSchlägen Kickstarter crowdfunding campaign on February 25th 2017. The traditional nail-pounding German game of skill, strategy and fun, can only be played by acquiring large stumps of wood that must remain stationary in your yard or gaming venue. 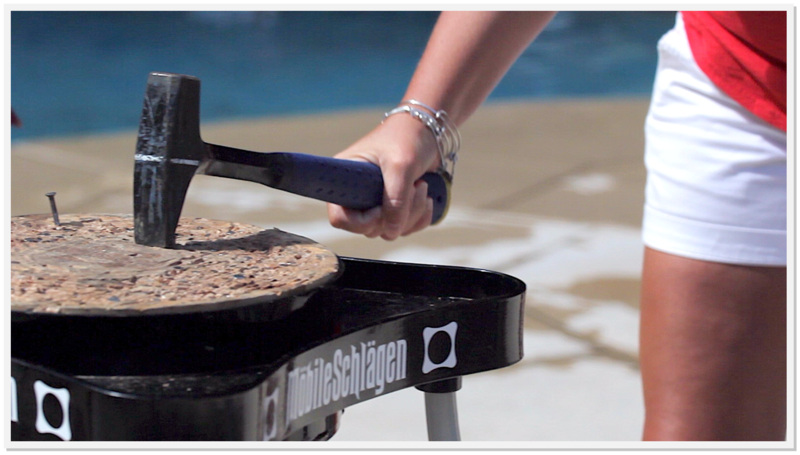 MöbileSchlägen has re-invented this favorite German game, made it mobile and now you can be the first to purchase the world’s only portable nail hammering game. 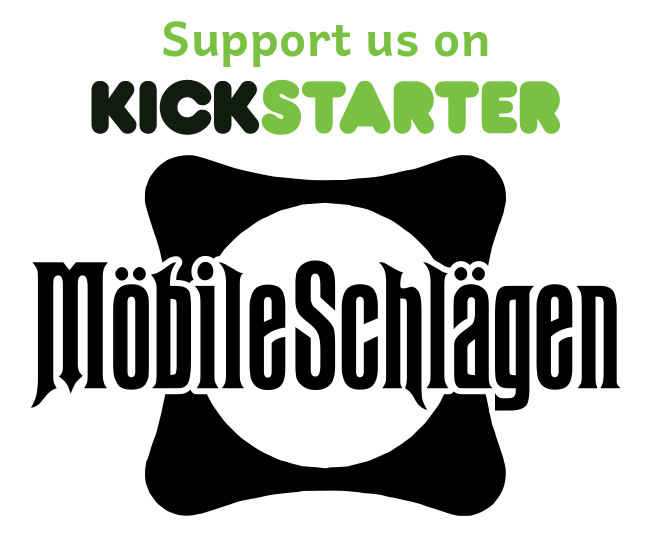 To learn more about MöbileSchlägen and pledge to the Kickstarter campaign, visit http://kck.st/2lScUTl or follow the Kickstarter link at www.mobileschlagen.com. About Eichenfeld, LLC: Eichenfeld LLC is the sole patent holder, manufacturer, and distributor of MöbileSchlägen games and MöbileSchlägen replacement stumps and accessories based in Oakfield, New York. 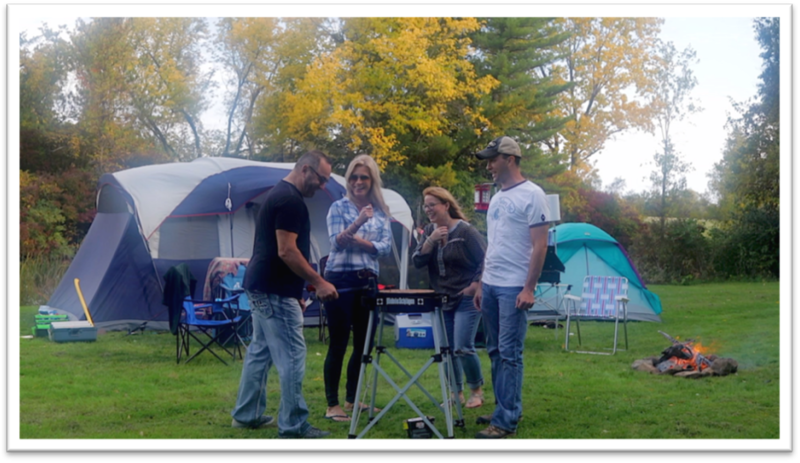 The Western New York Company was founded in 2015 and is the first and only mass-market portable nail-hammering game provider. MöbileSchlägen’s popularity has been bolstered by critical acclaim in several regional publications and a feature story on the front-page of the Wall Street Journal.